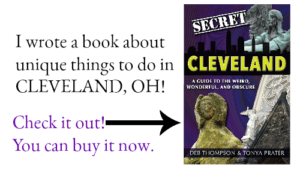 Are you looking for a free activity that you can do when traveling? Here are tips to find beach glass that can be incorporated on the Great Lakes or near the ocean. Beachcombing is a fun and free activity that you can enjoy solo, as a couple, or with your family. I have tons of seashells on display around my home that my family has found during visits to the beach. In many locations, seashells are plentiful. In addition to seashells or in lieu of, some people have taken to seeking sea glass which may take a bit more patience and a trained eye. I seem to have neither. While the terms beach glass and sea glass are often used interchangeably, there is a distinct difference. Beach Glass vs Sea Glass- what’s the difference? Beach glass is formed by fresh water. 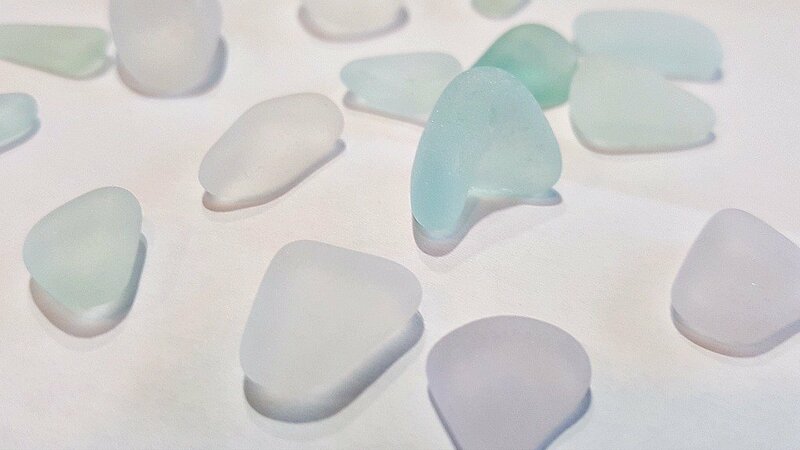 Typically found in the Great Lakes, the surface of beach glass is smoother than sea glass which is frostier in appearance and more pitted due to the wave, rock, and sand erosion of the ocean. 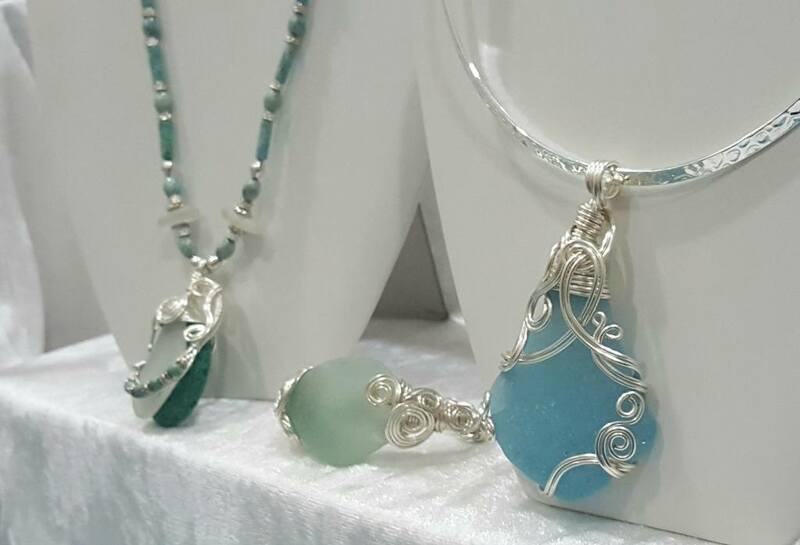 Beach glass is sought after from collectors and is commonly used to make jewelry. The color, amount of frost, and visible markings are all considered when determining the value of a piece of sea glass. The most common colors are white, brown, green, seafoam green and amber. Rare colors include pink, aqua, cobalt blue, cornflower blue, yellow, orange, black, purple and the rarest of all, red. Since beach glass is often used to make jewelry, many jewelers will purchase sea glass, but not before first viewing it under a black light. If the glass contains uranium it will glow. A jeweler’s loupe will show patterns in the glass indicating that it was created by a tumbler and not naturally. How is Sea Glass Formed? Beach glass is formed as a result of discarded glass jars and bottles that have been thrown away in the water or left on shore and swept out to sea or in the Great Lakes where it is tossed and tumbled by stones and the pounding waves. The process which takes 30- 50 years, smooths the edges of the glass and leaves a frosty, smooth exterior. The sea glass or beach glass, as it’s now called, washes back on shore to be found by treasure hunters. Sea glass is not as plentiful as it once was due to the reduction of littering, better recycling practices and use of more plastic packaging and bottles versus glass. Where is Beach Glass Found? 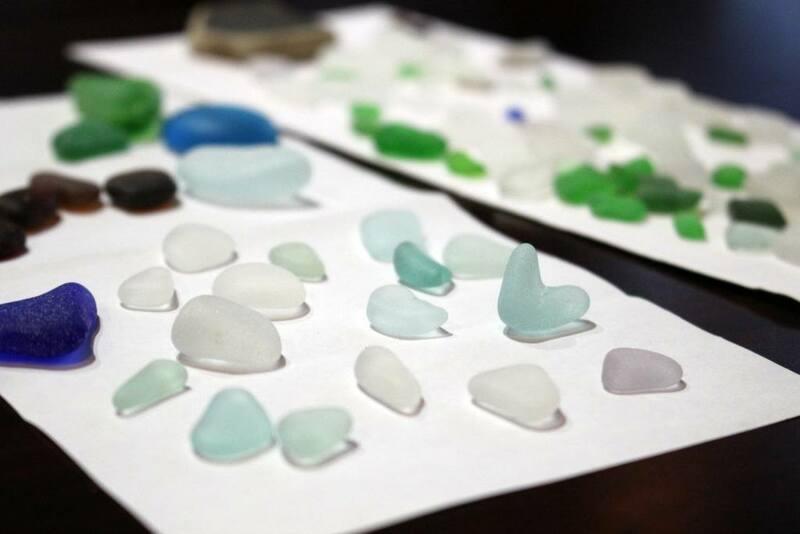 Hot spots for beach glass in the United States include Maine, New Jersey, Erie, Chesapeake Bay and Cape Cod. Two beaches are especially known for their abundance of sea glass- Fort Bragg Beach in California and Glass Beach in Kauai, Hawaii. The beach in Hawaii is near an industrial area and Fort Bragg’s Glass Beach was a water dumping ground on the edge of town. Removing beach glass from either location is strongly discouraged. I had the opportunity to sit down with two beach glass experts, Tom and Vicky Carter at the Great Lakes Beach Glass & Coastal Arts Festival in Erie, Pennsylvania. They shared what you need to know when it comes to finding beach glass. Allow a minimum of TWO hours to search for sea glass. Skip the pristine sandy beach for a pebbly beach with lots of rocks. Go where the waves are. 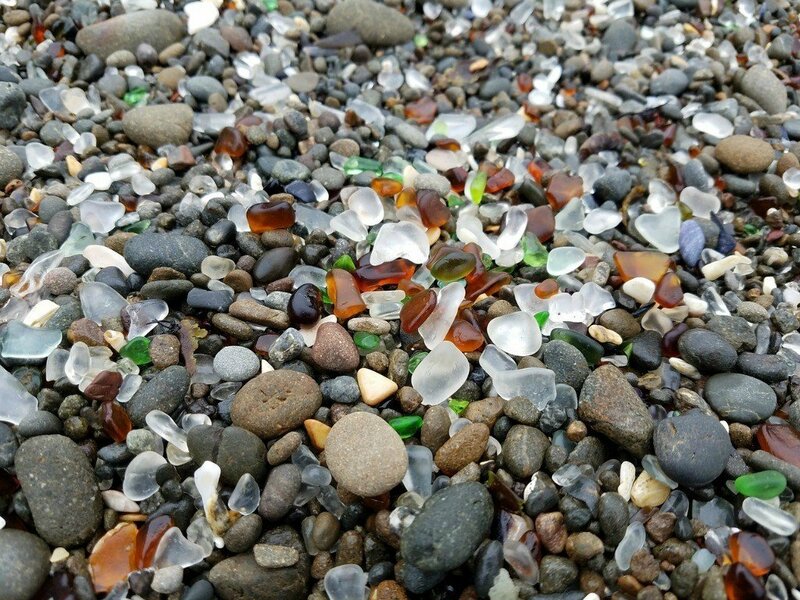 The best time to hunt for beach glass is after a storm. Visit the beach at low-tide. Tides are lower around full moons so plan your hunt accordingly. Don’t be afraid to wade out into the water if necessary. Face AWAY from the sun and look for sparkles. Begin your search near the lower low-tide lines or rocky areas, but search the entire shoreline if time allows. Carry a small bag to collect the beach glass you find. Use a small plastic rake or kitty litter scoop to sift through the sand. Areas of wet sand may turn up the best finds but look closely, the white glass may look invisible. Wear sturdy walking shoes for climbing down embankments when searching for beach glass along the shoreline near roads. Do not hunt sea glass on private property unless you have permission. Finished sea glass should not have any sharp edges. If the sea glass is not “mature”, throw it back and it will continue to circulate for other people to find. 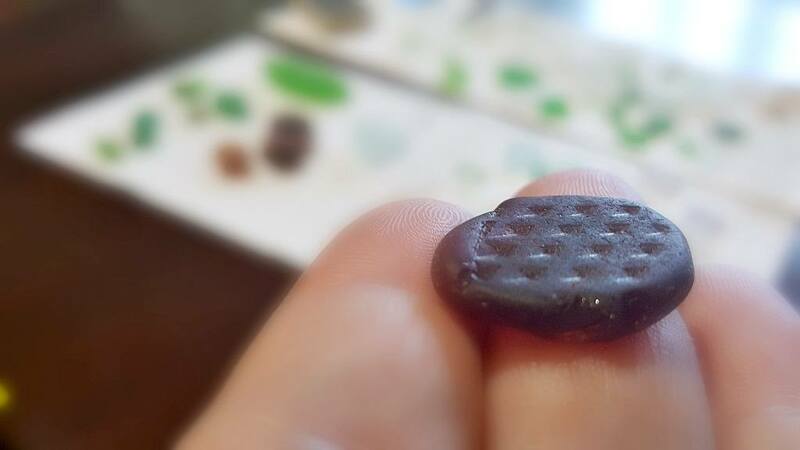 The darker colors of sea glass may look like rocks on first glance so pay attention! 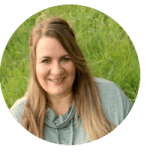 This website has a ton of information on sea glass including how to grade your finds, crafts you can make with sea glass, beach reports, details on how to find a good beach and so much more. Last year, I attended the annual Great Lakes Beach Glass & Coastal Arts Festival in Erie, Pennsylvania. 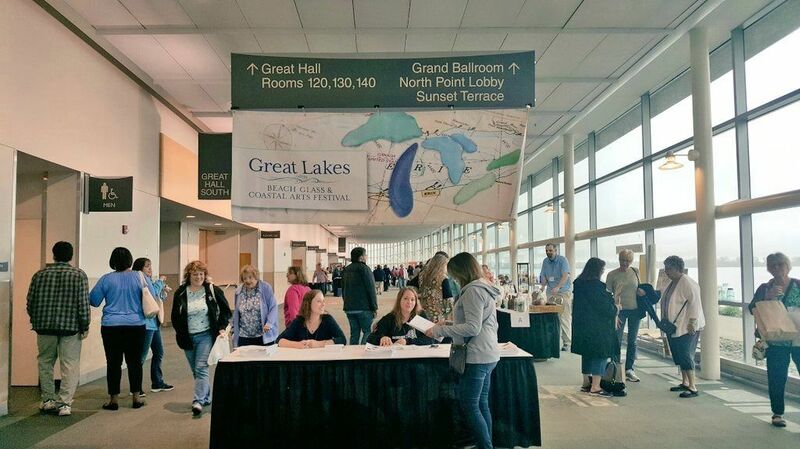 Located in the Bayfront Convention Center next to the Sheraton Erie Bayfront Hotel (which offers incredible views of the bay and Presque Lake Isle State Park on a clear day) the festival draws visitors and collectors from around the country. Visitors can purchase beach glass and items made using beach glass as well as other coast inspired art pieces. Presenters are on hand to share their knowledge of beach glass and there are other interactive booths and activities for visitors to enjoy. The dates for 2018 have not yet been released for the festival, but you’ll find additional festivals focused on beach glass by visiting this website. 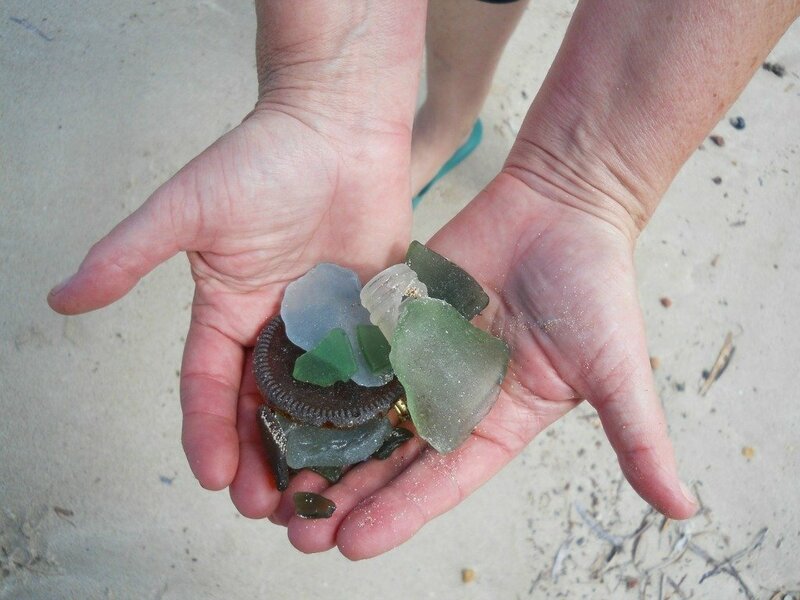 Have you had any luck finding beach glass? What tips would you add? © 2018, Tonya Prater. All rights reserved. This is fascinating. I’ve heard of beach glass but never thought to seek it out. Thanks for sharing the tips.